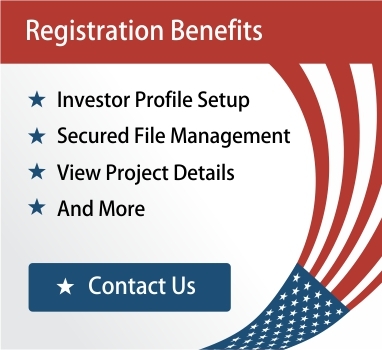 EB-5 is the fastest process for gaining a permanent green card and full citizenship. It is a streamlined process that gains an entire family access to all of the amazing opportunities the United States has to offer. But, in order for the I-829 Unconditional Green Card to be approved, the investors’ money has to be “At Risk” for five years. This is a well known fact, and investors clearly understand that this is a condition, However, we at LD Capital fear that the various levels of risk are not stressed enough. Not all investments are created equally. They may all cost the same amount, but the opportunity for failure varies extremely from one project to another. And failure not only means loss of your money, but also failure to get green cards for you and your family. 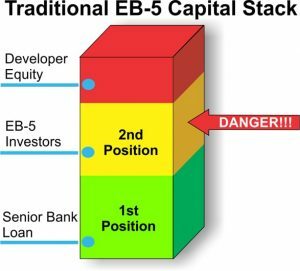 Here we have a Traditional EB-5 Capital Stack, This is the general structure used in the EB-5 market today. 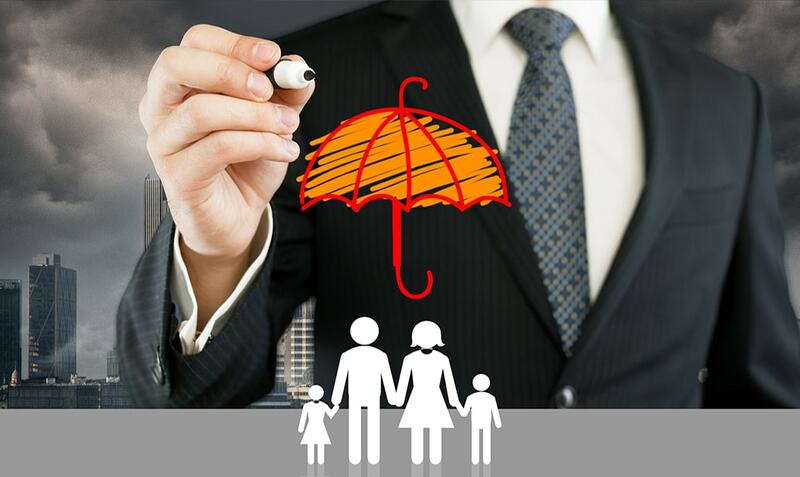 At the bottom is what we call the Senior Lien or First Position held by a Bank. Above that is the EB-5 Capital in the Second Position, and above it, the Developer Equity. This can be seen as a hierarchy in the event of a bankruptcy or project failure. According to the U.S. bankruptcy laws, whoever holds the 1st position has control over what happens to the asset and where the money goes after liquidation. In this case, the bank has full control and can legally choose to not work with the investors and wipe them out, taking the investor money to cover Its own project investment capital. A higher risk investment model can be seen here. 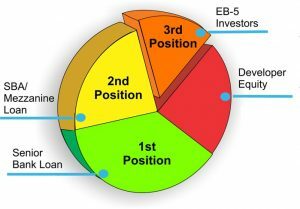 Rather than showing the Capital Stack structure as it is above with a clear definition of where each position is, some developers and Regional Centers will use a pie chart Instead. If an investor does not know where the stack begins and ends, then how can they know if their investment is safe or not? In most cases involving a pie graph there is more than one entity with a claim to the asset ahead of EB-5. In this case, firstly there is a bank loan and secondly another loan taken by the developer before EB-5.If the project fails here, The Bank would have first claim to funds, and remaining funds if any would be claimed by the second loan provider leaving little possibility for the Investors to get their money back being in the Third Position.